We have had a busy string of weeks since we returned from the holiday break. 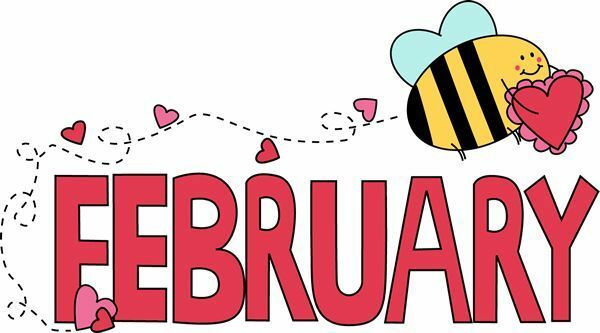 It is hard to believe it is February already! We will have a community meeting to celebrate the 100th day of school coming up next week. We currently have a guest teacher coming into classrooms to do some mindfulness work with the children. This was made possible by a district grant. Teachers had an opportunity to meet with the presenter at a staff meeting earlier this week for an overview, prior to her classroom visits. **Thank you in advance for your kindness!! Clarification regarding early dismissals: Any time we have an early dismissal or delayed start, lunch will be served to all students. This question has come up a few times. We apologize if this was unclear. We will begin with an all school assembly in the gym and then Lynn will present to children in smaller groups throughout the day. Watch for an order form coming home from Ally Olsen, our librarian, if you would like to order a copy of one of Lynn’s books. She is happy to sign copies for the children during her visit. We are looking forward to this event and want to extend our thanks to the PTO for making this exciting opportunity possible for our children at Rowe! Yarmouth Performing Arts Center (YPAC). Auditions will be hosted by Yarmouth music teachers. (and on Monday, March 12th at HMS for grades 5-8 and YHS for grades 9-12). Entry forms are due by Friday March 2nd. If chosen to compete--your child will have the opportunity to perform in front of a live audience at YPAC and a friendly panel of celebrity judges. Ultimately it is the YPAC audience that will decide the winners of the competition based on votes cast the night of the event. There will be one winner in each of three grade categories and Cash Prizes will be awarded! (grades K-4: $150, grades 5-8: $250, grades 9-12: $350).